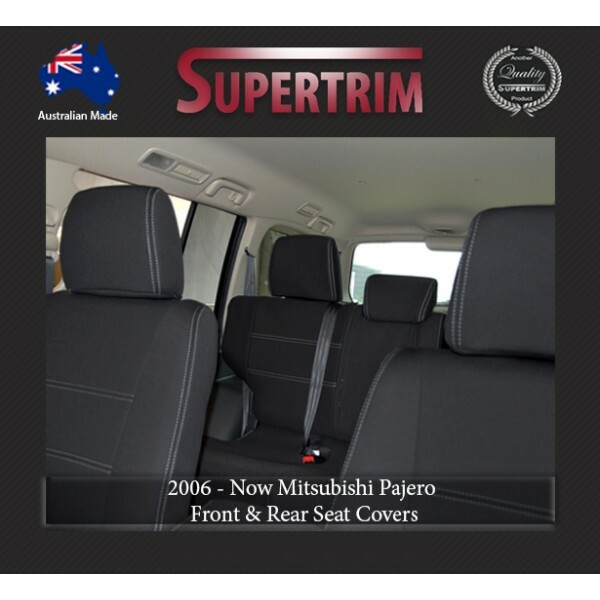 With nearly 40 years' automotive trimming experience in Australia, Supertrim supplies the largest range of Toyota durable seat covers - available in both automotive-grade premium neoprene (wetsuit) and heavy duty 12oz canvas. 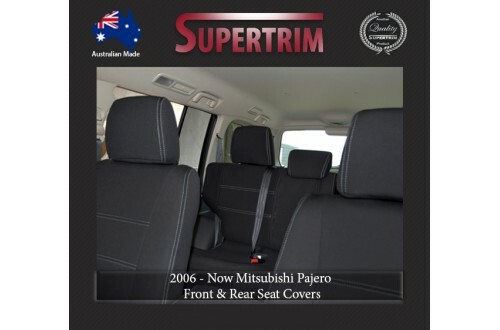 Kelly Fitzgerald recommends Supertrim - Australia's #1 Car Seat covers. "Seat covers for our 200 Series Landcruiser arrived today and we couldn’t be happier with them! The fit and attention to detail is incredible - even the thoughtfulness in how they were packed and posted was much appreciated. Would highly recommend - so glad we chose to go with Supertrim! Thank you"
Is it 100% waterproof? Does it sweat? Would it damage the original leather seat? The cover may smell of brand new material but it will go away in a week or two after first use. You might want to hand wash it before use.